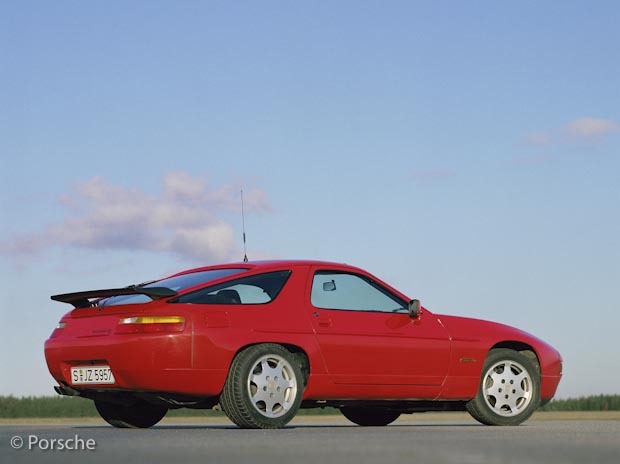 In Part 2 of my blog on my Porsche Transaxle Book (working title), I cover the 928, 944 and 968 models. The first of these cars represented Porsche’s first foray into the realm of V8 motoring, and while the new model wasn’t aimed at the US market, it certainly ticked all the right boxes as far as that market was concerned. As was rather typical for the Stuttgart manufacturer, the V8 was a fairly unstressed engine in that it was not intended to have a lightening top speed, but rather to provide loads of torque. In this respect it did not disappoint. It was a modern, sleek, good looking sports tourer, and oozed charm. But what was it like to design, develop and build? That’s what interested me. For a detailed account of this exciting and rather convoluted aspect of the car’s gestation period, you will need to get a copy of the Porsche Transaxle book, but suffice it to say that it was not an easy birth. The common thread running through Porsche’s products up until this point, namely the 356, 911 and 928 models, was that they all shared a styling language featuring rounded shapes and no corners or sharp edges. 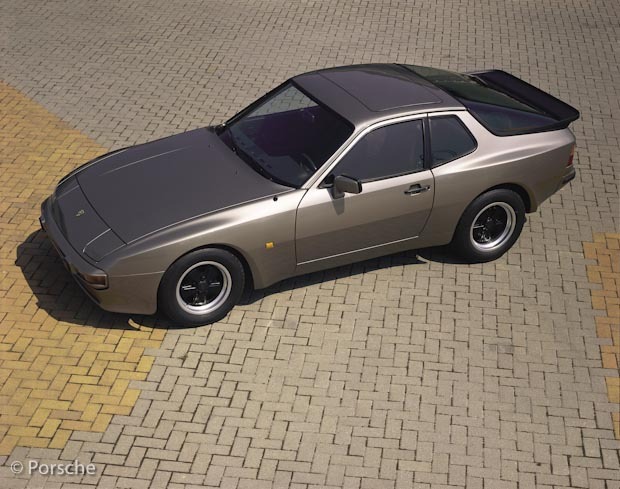 The 924, as we have already seen, was initially a VW product intended for a place in the Wolfsburg family line-up before becoming a Porsche product, and as a result the sharper lines of this car were VW-inspired. 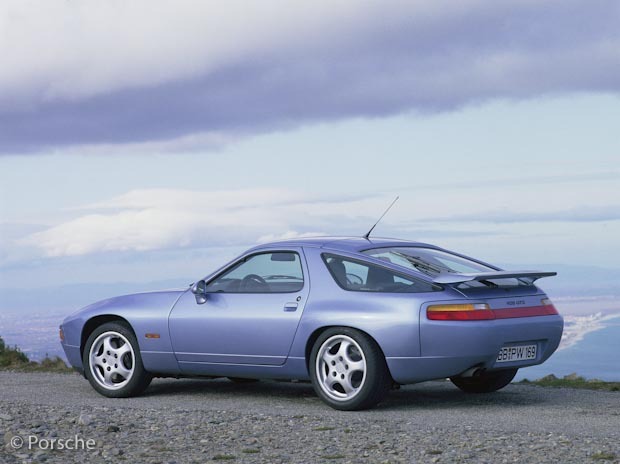 Interviews relating to the 928 include the Project Leader and importantly also the Chief Modeller at Porsche. 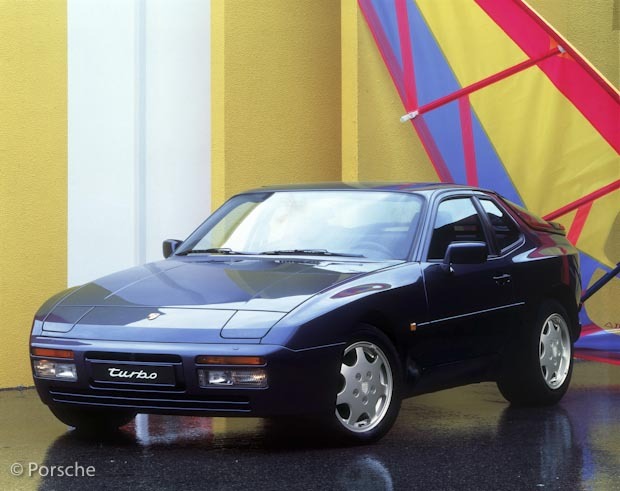 It was interesting to find out that before the 928 came along, Porsche did not have a fully staffed modelling department, and it was only when a group of designers and modellers were tempted away from a rival American manufacturer en masse, that Porsche got serious about modelling. 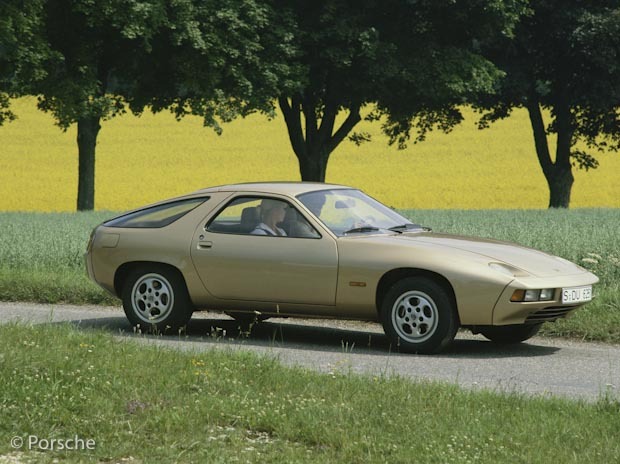 Even with this new professional and experienced skill set at its disposal, Porsche’s new 928 was not an easy baby, as the convex surfaces with complex highlights, proved very difficult to get right. The full explanation is quite revealing from the man who was head of modelling, and whose responsibility it was to create the 928 from the designer’s sketches. Although the 944 was introduced four years after the 928 was launched, the two models ran concurrently until the 944 was replaced in 1991. In many ways the 944 was a facelifted 924, even outselling the older car, but the 944 was its own model with its own identity. An important factor was that it was finally considered a Porsche, with no more parts from the VW parts bin, but much of the success of the 944 can be attributed to its motor sport achievements. With the 944, Porsche’s hands were really tied in that they could not afford to redesign an entirely new model at that stage. After the successful launch of the 924, Harm Lagaaij had left Porsche and moved onto new pastures, and so the 944 was the work of another talented designer. The 944 though came into the world at an interesting time, just at the beginning of the era of real growth in automotive electronics, and this introduced a whole new world of possibilities. 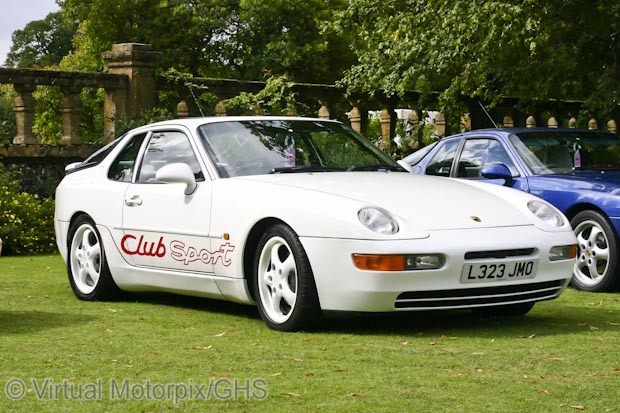 The 968, was perhaps the unjustly maligned swansong model of the Porsche transaxle phenomenon. Designer, Harm Lagaaij, said it was the best of the 4-cylinder transaxles, and he should know, he designed both the 924 and the 968. The 968 though, despite being an advanced vehicle for its time, suffered not from any design defect, technical shortcoming or model prejudice of any kind, but rather from a shift in the market. 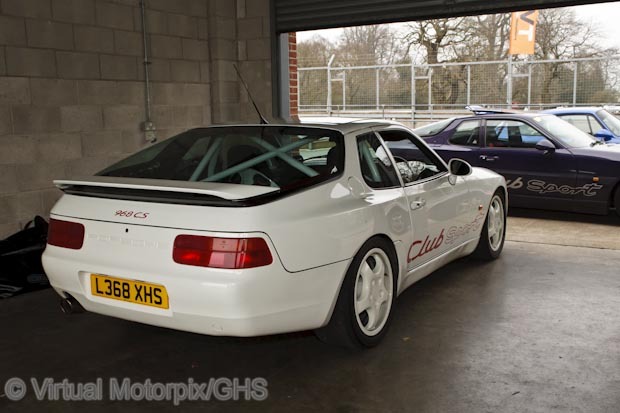 As so often happens, market forces can be so cruel, and many fine models across the whole spectrum of manufacturers over the years have had their product life cycles so harshly cut short in this way, and the 968 was not immune. This project has done me a great favour, in that it has opened my eyes to a family of great cars, the Porsche transaxles, that previously I had not considered very much as one’s attention is usually grabbed by the mighty 911s. Just as importantly though, it has introduced me to a number of highly qualified and talented engineers who also feel so passionate about the models that they worked on, and I hope that their emotion comes through in the book, because it was refreshing to witness, so long after the transaxles were discontinued. They were great cars…I hope you enjoy reading the book when it comes out later in the year. A neighbour of mine in Voorschoten had a 924 which looked like a fine car. To me as an MG and Jaguar enthusiast, that meant something. On Hokkenheim a test drive with a 928 enable me to reach 220 km/h before braking hard to handle a sharp bend. This convinced me of the excellent design. Looking forward to your book, Glen!